Global Advantage recently completed the analysis of the 2018 Federal Budget, helping to inform the new 2018 Federal R&D Innovation Ecosystem Map, available now in a printed wall map and through online access. 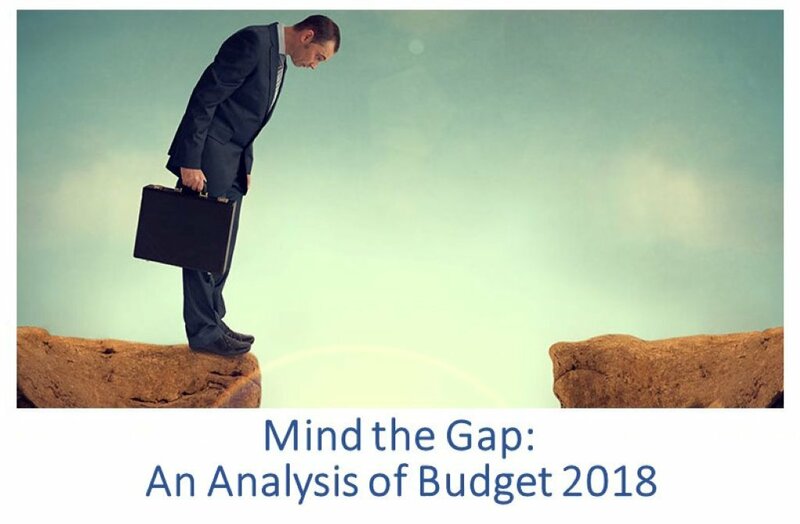 Our analysis of the budget was presented at the 2018 Research Money conference in Ottawa on April 10th. Delivered by David Watters, President and CEO, and Adam Jarvis, VP Policy and Research, the presentation dug into new initiatives in the budget, and looked at the implications for Canada’s innovation ecosystem as we move into an election cycle next year.